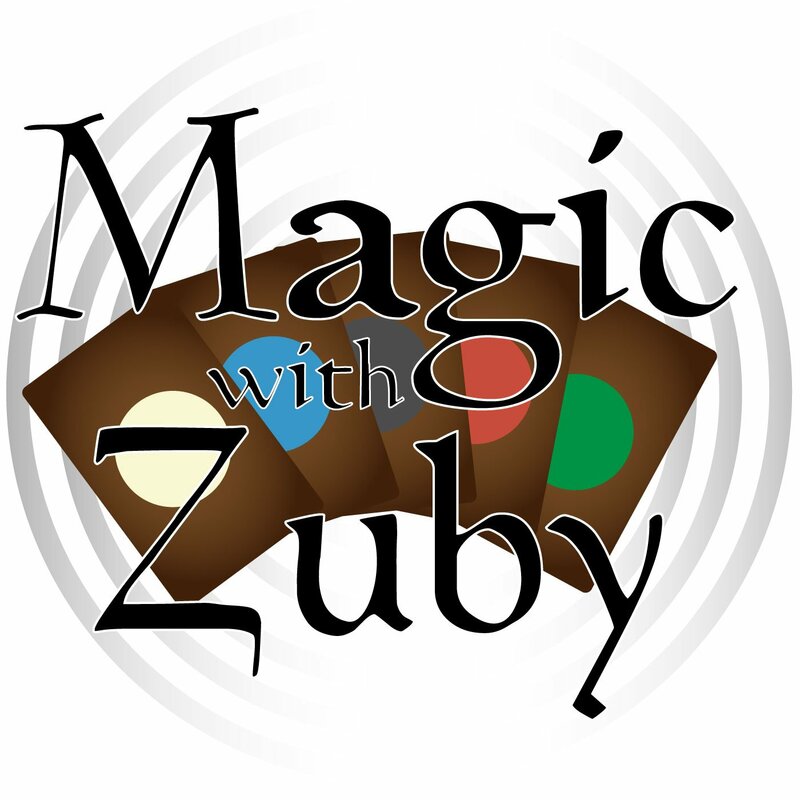 Welcome to the first episode of RPG Companion with Magic With Zuby! The Companion show all about Table Top RPG’s and more! Today we review the Guildmaster’s Guide to Ravnica. Does it live up to the hype? Is this a worthy addition to the DnD universe? 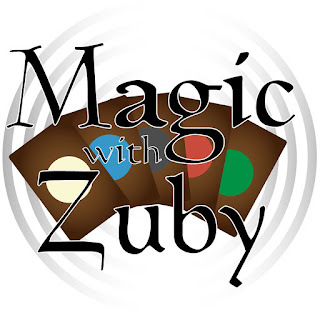 Would this help Magic the Gathering players step their toes into DnD? Hear my review and let me know what you think!